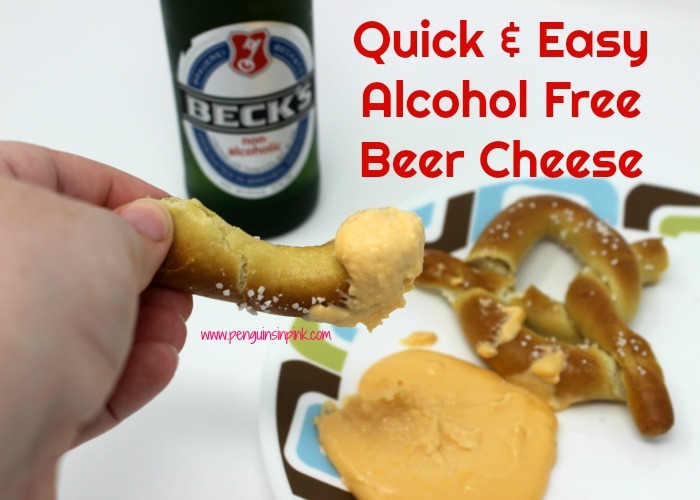 This post, Quick and Easy Alcohol Free Beer Cheese, may contain affiliate links. This means if you make a purchase through one of these links, Penguins in Pink will receive a commission at no additional cost to you. 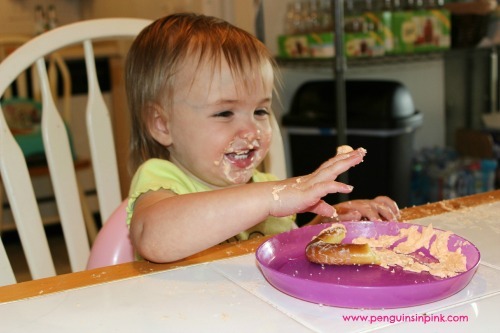 James and I have a thing for soft pretzels, especially soft pretzels with beer cheese. In fact, if a restaurant has soft pretzels with beer cheese as an appetizer we will order it. Sometimes we even order two. Sometimes we don’t bother with dinner and just have soft pretzels and beer cheese. A couple of years ago, we celebrated a homemade Oktoberfest. It was a lot of fun! 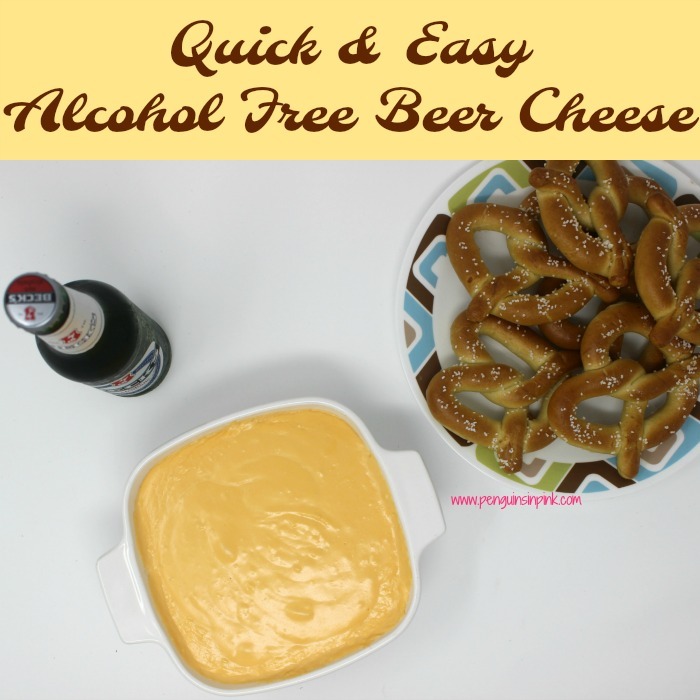 We had bratwurst, soft pretzels, and my homemade alcohol free beer cheese. It was one of James’ favorite events. When his birthday rolled around this year he requested no gifts. I decided to surprise him with an Oktoberfest birthday complete with authentic German brats, soft pretzels, and my alcohol free beer cheese. It was a success! Over medium heat, heat beer. Break cheese sticks into small chunks and add to the pot. Cut cream cheese into pieces and stir into beer. Continue stirring until everything is melted and gooey. 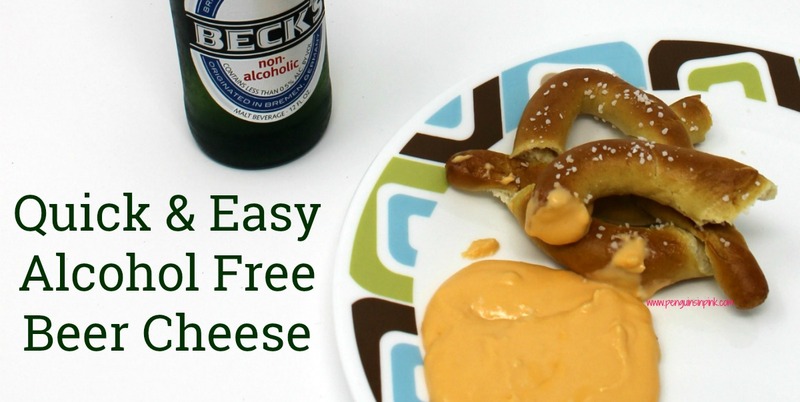 Alcohol free beer cheese can be served warm or cold. We love it warm with piping hot pretzels for dipping! If you are making this for a party you will have plenty. 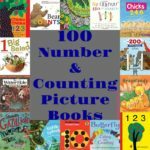 If you are making this for your family, you will have more than enough. It can easily be halved for smaller meals. How cute is Doodles in this photo from our homemade Oktoberfest in 2014? So cheesy and adorable! One day I’m going to try to make my own pretzels but for now I will buy them. We love SuperPretzels. 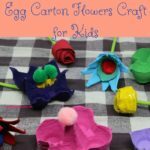 They are quick and easy to make and absolutely delicious. We had an awesome time celebrating Oktoberfest and really enjoyed the food. This is an almost effortless, mouthwatering, three cheese appetizer. Perfect for dipping with pretzels. Looking for more appetizers? then check out my Recipes: Appetizers board on Pinterest!